Home > News - June 2016 > New Investing Mantra's - Stock- Everyone is Selling Fear on Share Market Street, But You Do not Need to Buy. New Investing Mantra's - Stock- Everyone is Selling Fear on Share Market Street, But You Do not Need to Buy. But You Do not Need to Buy. 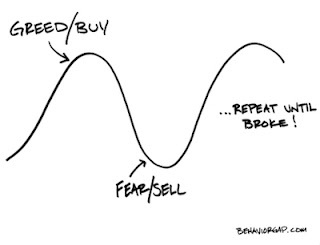 New Investing Mantra's - Stock- Everyone is Selling Fear on Share Market Street, But You Do not Need to Buy. Reviewed by S Chitra on June 26, 2016 Rating: 5 New Investing Mantra's Everyone is Selling Fear on Share Market Street, But You Do not Need to Buy.